Birding bioculars must be handheld, neither too big nor too heavy. Sharp or higher-end optics is indispensable because birding demands details. 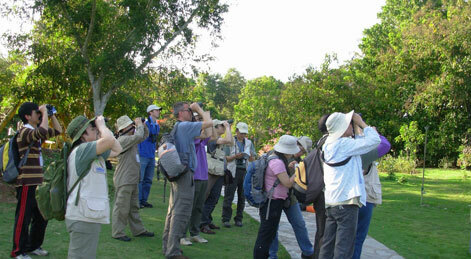 For birds watching, one must focus quickly and so center focusing is better than individual focusing. The binoculars we recommend for birding are ranked by suitability for birding with 1-5 stars. Besides suitability, You should probably consider the cost performance of each model using the cost performance formula.